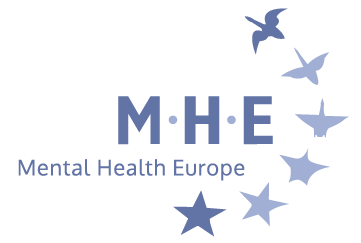 The corporate sponsor for the Mental Health Europe 2018 running team has been announced. 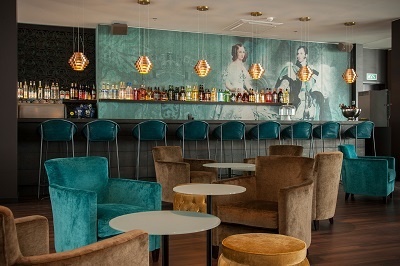 Motel One Brussels – located on Rue Royale in the centre of the city, close to MHE’s offices – will sponsor the team to take part in the Brussels half marathon event later this month. A group of motivated runners will take part for MHE – some running the half-marathon event and others the 5K event. 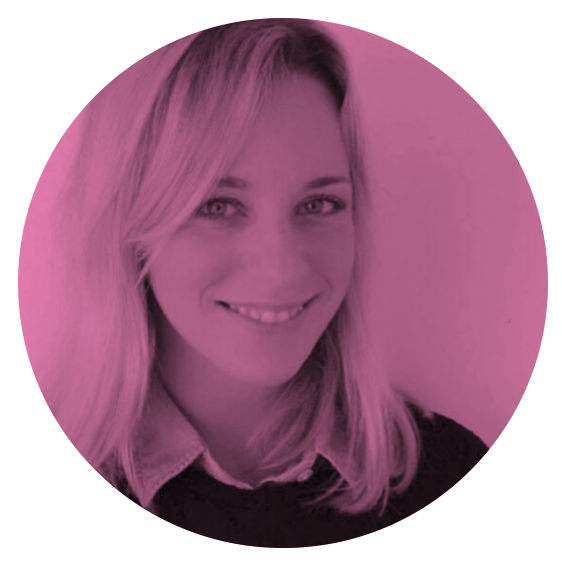 All MHE supporters are encouraged to donate online HERE through the gogetfunding website and to travel down to Cinquantenaire Park on 28 October to cheer on the team – look out for MHE and Motel One branded shirts! 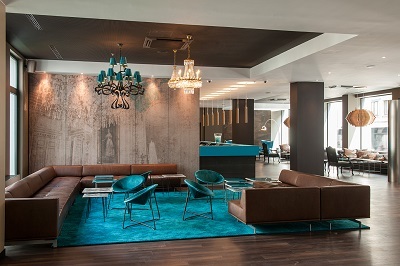 Motel One operate across Europe and opened their 490-room hotel in Brussels in 2014. 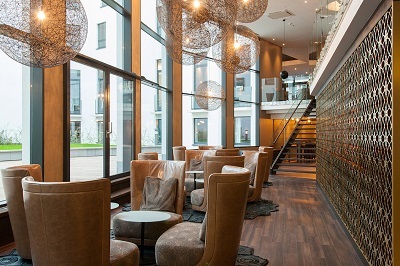 A short walk from Parc metro station, this modern hotel is situated near the Royal Palace of Brussels and 2 km from Manneken Pis, the iconic 17th-century fountain and statue. 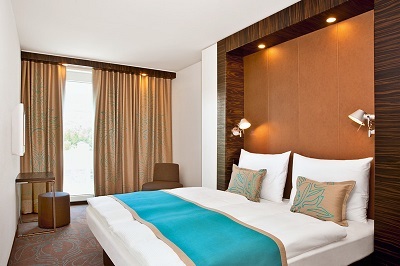 The hotel’s contemporary rooms feature city views, free Wi-Fi, flat-screen TVs, and bathrooms with granite countertops.